The Atom is a new flagship dry herb vaporizer from VaporFi company. It comes with 3000mAh capacity battery, 3 temperature settings, safety functionality, and a great stylish design. The Atom is a new flagship dry herb vaporizer from VaporFi company. It comes with 3000mAh capacity battery, 3 temperature settings, safety functionality, and a great stylish design. With this device, you can choose temperature settings according to your preference. 360 °F, 410 °F, or 464 °F options are available. Due to an intuitive design, vapers have an opportunity to track the battery life of the Atom vaporizer. Different color LED light to show the level of the battery. Besides, charging is easy via micro USB port. What is pleasing, pass-through functionality allows vaping while charging. 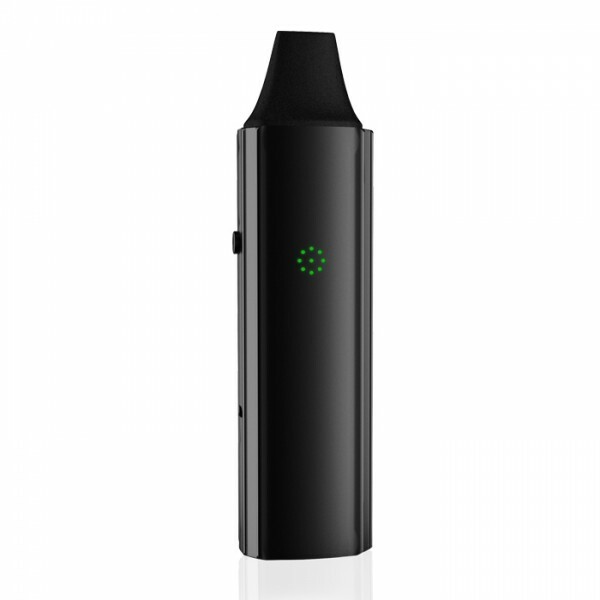 Also, the VaporFi Atom features a large heating chamber to ensure extended sessions. The device heats up less than in a minute. Thanks to the compact size, the VaporFi Atom is convenient to carry anywhere. 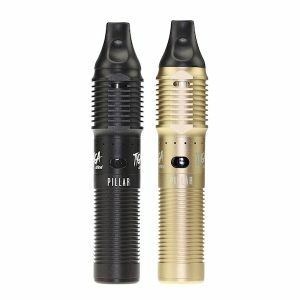 Moreover, this portable vaporizer fits great in your hand. As for appearance, it has a 4 color finishes and a slim body. Looks moderns and elegant. What is more, the Atom is easy in operation. 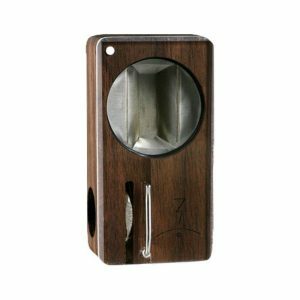 It has a circular button on its left edge, which is used for basically everything you need to do with the vaporizer. In addition, featuring an advanced chipset, the VaporFi Atom provides several protective functions. 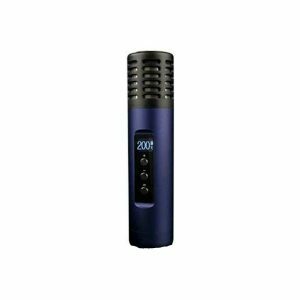 In sum, this portable Dry Herb Vaporizer by VaporFi guarantees convenience, safety, and a nice overall performance.